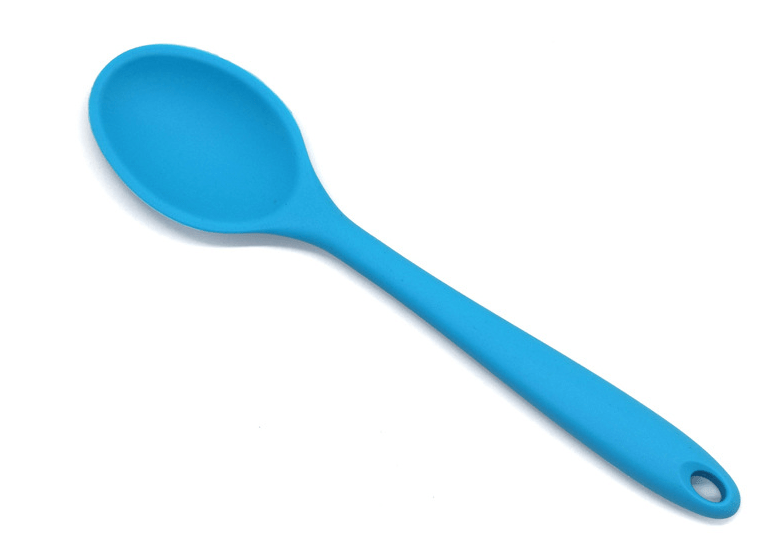 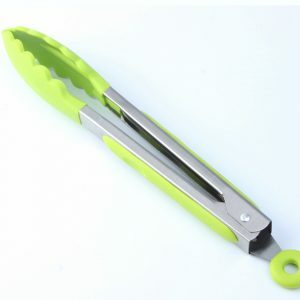 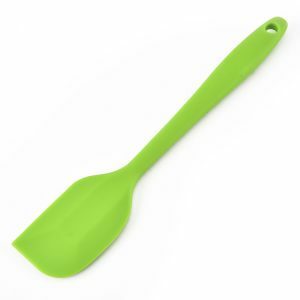 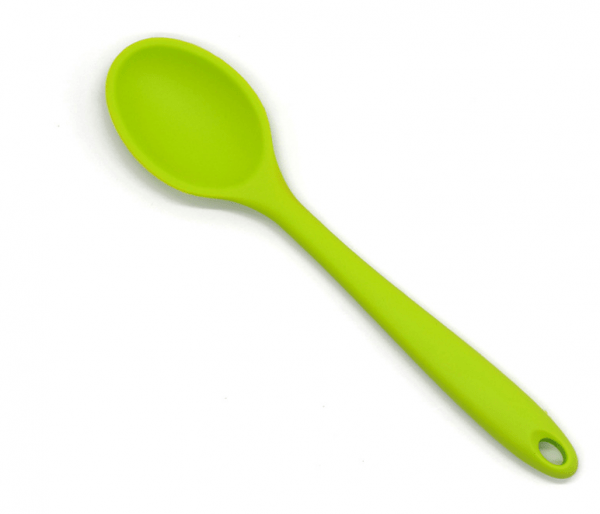 Give your little cook the best tools possible with our kids mixing spoon, available in rose pink, green or blue. 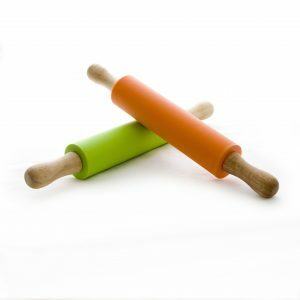 Made to fit small hands, they are perfect for baking, cooking and salad mixing – not to mention easy to clean! 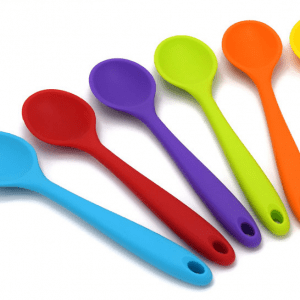 Whether you buy it singly or in a pack with our other cooking utensils, your little cook can be guaranteed to have fun using them in the kitchen. 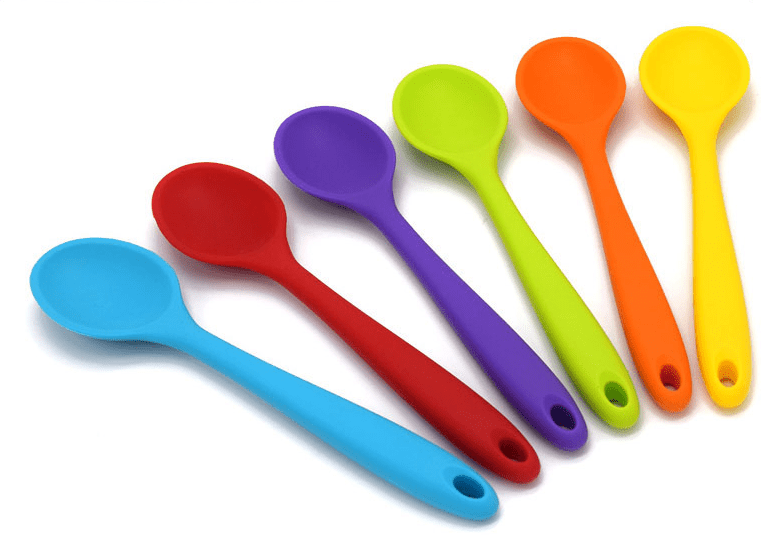 Give your little cook the best tools possible with our kids mixing spoon.